How will i know if this would fit? My boyfriend wears a Z+3 South African size. 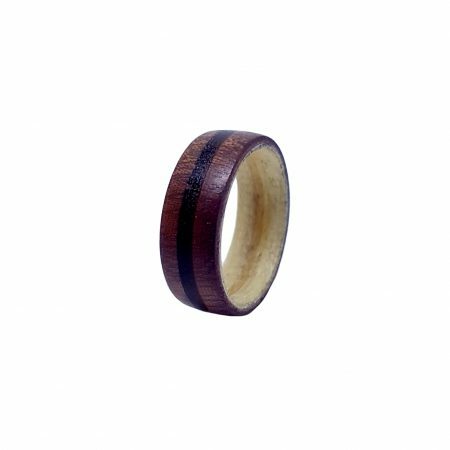 Kindly please inform if this ring would be suitable as a wedding band for a man and if it would be dureable him working with it on his finger. Most farm work as well handeling and picking up heavy metal ect.. 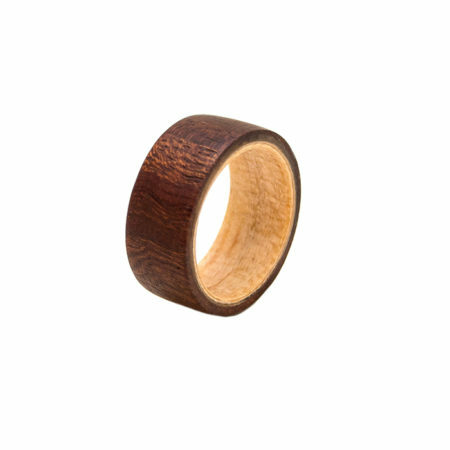 Yes, this is suitable as a wedding band. 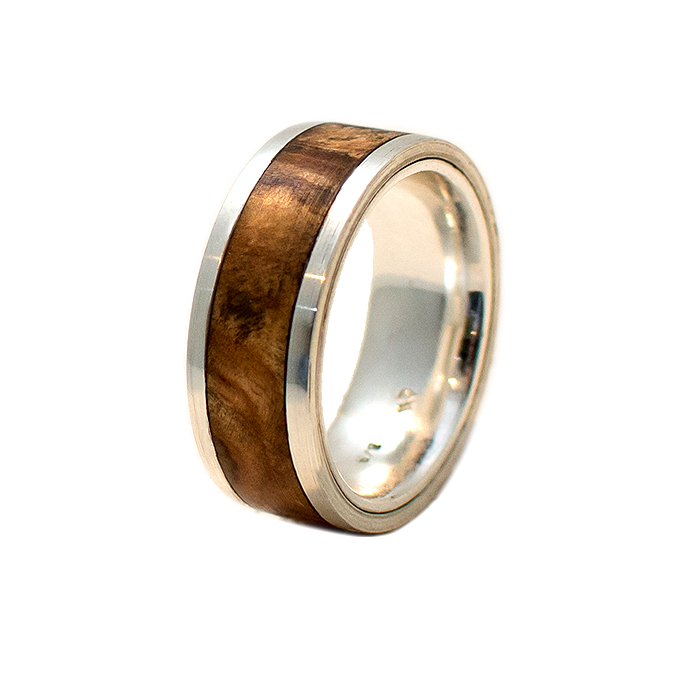 This is the stronger design we do as the dual bands on the sides protects the wood well! 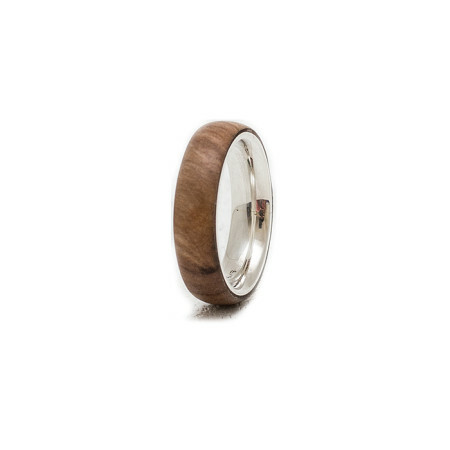 Please mail me a quote for this ring in a size Z1/(Z+1). I mailed you the quote and details for payment. 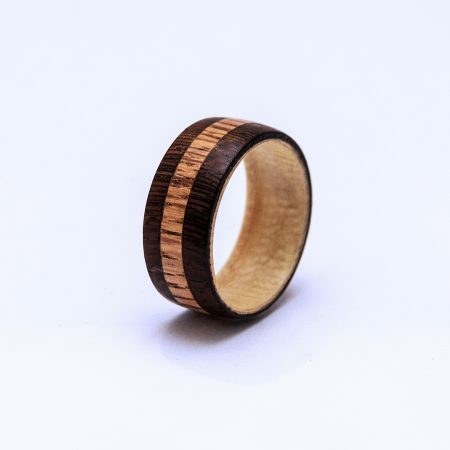 1- My fiancee loves this ring but he is a tree arborist and is scared that this might brake easely? 2- Please confirm the dimensions on a Z+1 as well as a Z+3 dual Olive band so that i can choose the right size? 3- Is this also re sizable? 4- Please advise to what silver this ring is made of: Fine Silver / Sterling Silver / Argentium Silver and Non-Tarnish Alloys Coin Silver / Silver-filled / Silver Plated / Nickel Silver / Tibetan? I am replying to your e-mails now.